Show your support! 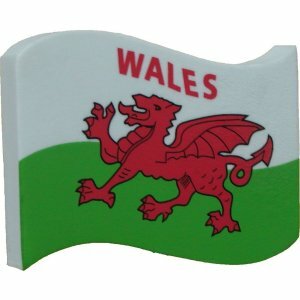 Our Wales Flag can be pushed onto your aerial or use the free spring provided and turn it into a Wobbler for your desk/dashboard. This Topper is a flat design with the image printed on both sides. It's approx 8cm across x 6cm high x 1.5cm thick and is made of high density foam. 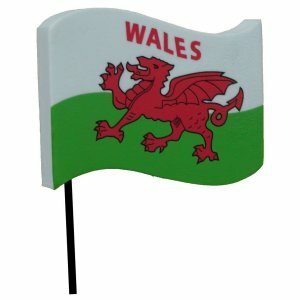 This is a great flag, have had one before fits the aerial well not had any problems with it. Product was as described. Very quick delivery considering we are in the USA. 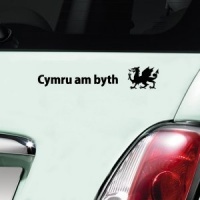 ... and proudly identify your car in the car park!